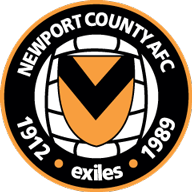 Newport boss Michael Flynn is set to make several changes against MK Dons with Saturday's FA Cup glamour tie against Manchester City in mind. Flynn rested cup hero Padraig Amond, Dan Butler and Mark O'Brien at Grimsby ahead of the fourth-round replay against Middlesbrough last week and could do so again. Winger Robbie Willmott, like Amond a scorer in the 2-0 victory over Boro, and goalkeeper Joe Day could also get a breather at Rodney Parade. New signings Ade Azeez and Harry McKirdy are in line for debuts, while defender Fraser Franks may also feature after recovering from an ankle injury. 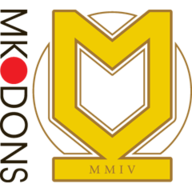 MK Dons manager Paul Tisdale is also expected to make changes after a fifth defeat in six games against Swindon, a run which has seen them fall out of the Sky Bet League Two play-off places. Tisdale was unhappy with some of the goals conceded in Saturday's 3-2 home loss and Jordan Moore-Taylor's return from a knee problem would be most welcome. Mathieu Baudry is another option at centre-back, while goalkeeper Lee Nicholls has also come under scrutiny after a couple of costly mistakes. Defender Callum Brittain could rejoin the squad after an ankle problem which has ruled him out since late-November. 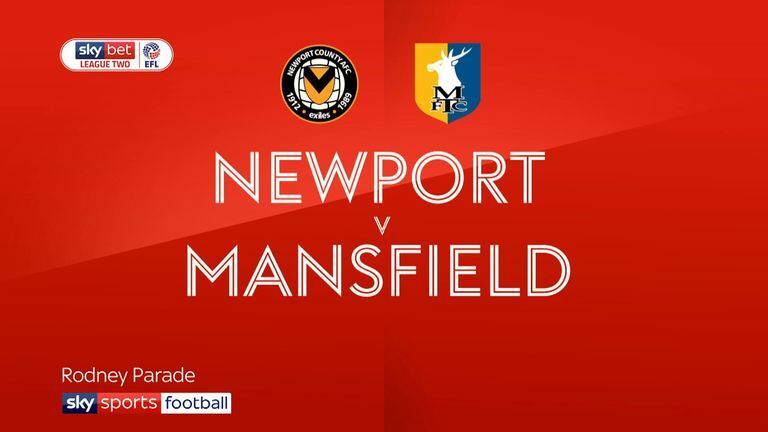 Highlights of the Sky Bet League Two clash between Newport and Mansfield. 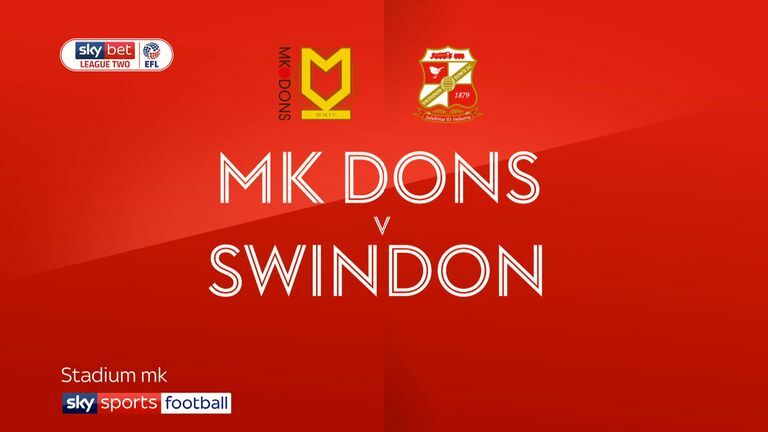 Highlights of the Sky Bet League Two clash between MK Dons and Swindon. Four of MK Dons' last six away League Two goals have been scored via set pieces (two corners, two free kicks).